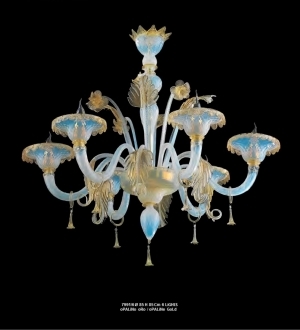 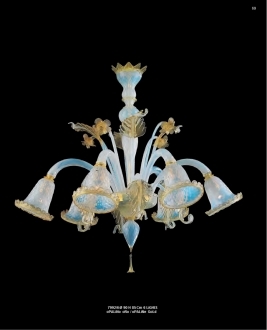 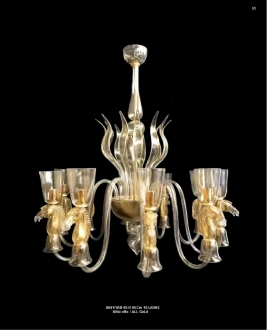 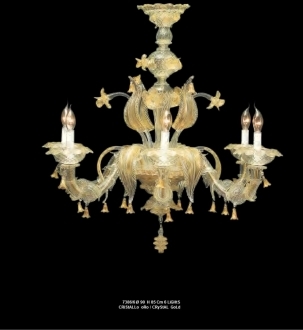 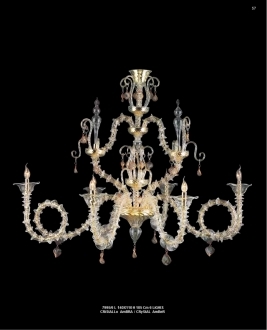 Murano Glass Lighting - Murano Glass - Murano Glass Gifts Co. 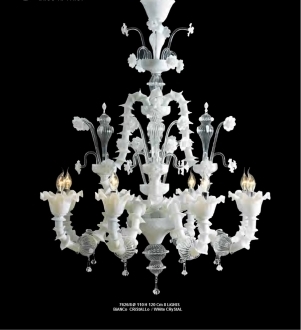 When it comes to creating an inviting home, lighting is key. 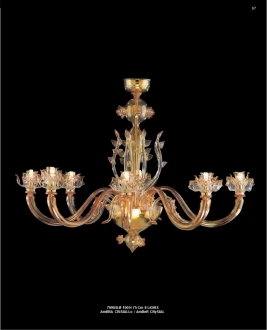 Our Chandeliers will add luxurious touch to your home decor. 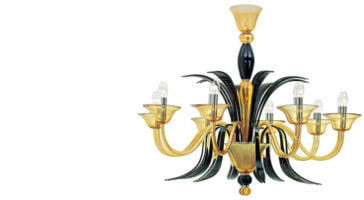 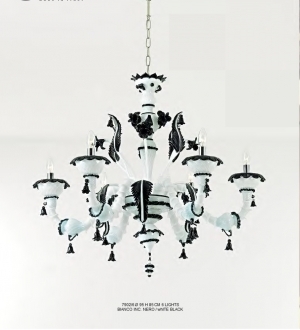 Show off your home with gorgeous murano glass chandeliers, providing a beautiful centerpiece to liven up the space for family and friends to gather. 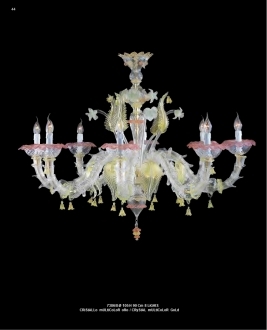 These chandeliers will be an object of attention among your guests.